From 26 to 29 September 2018 in Düsseldorf OpeMed’s leading products will be joining over 38 thousand visitors from around the work at the highly regarded exhibition REHACARE International. 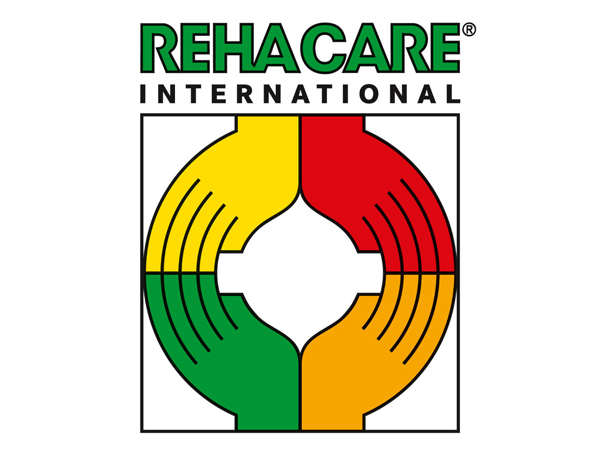 REHACARE is one of the world’s leading international trade fair for rehabilitation, prevention, inclusion and care. Over 900 national and international exhibitors will be presenting a combination of product demonstrations and complex system solutions as well as a wide range of information in the form of special theme parks, seminars and workshops. One of which will be OpeMed’s strategic partner Aurigney Healthcare. Visit Booth E25 (Hall 5) for an opportunity for live demonstrations of the gravity-powered OT200 Compact Ceiling Hoist – our best selling product – with a whole host of unique features. Try out the Monarch Portable Ceiling Hoist, one of the lightest and quickest Portable Ceiling Hoists on the market, or discover our OpeTrack Gantry – an easy solution for tricky spaces and unsupported structures. We will be continuing to recruit new dealers globally, please contact us to book an appointment and discover what unique opportunities we can offer. 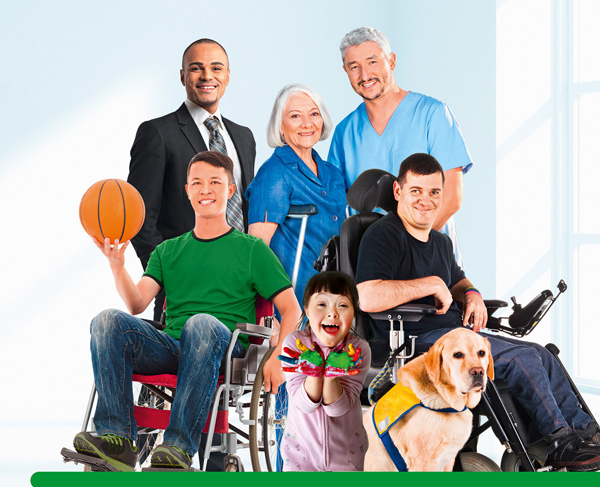 Are you unable to visit REHACARE this September? 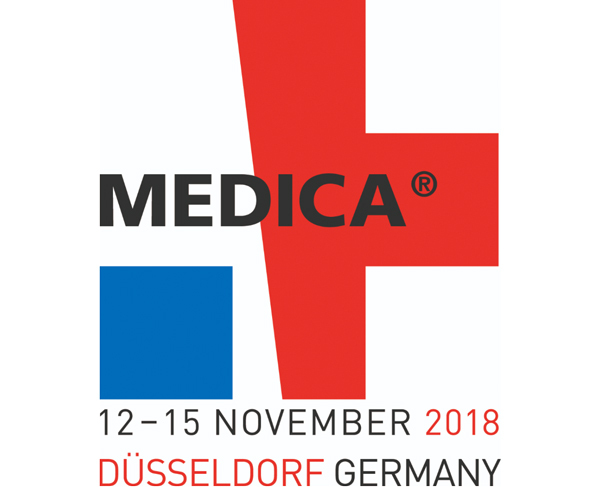 Join us again in Düsseldorf from 12 – 15 November 2018 at MEDICA the World Forum for Medicine. The event is the largest medical trade fair in the world – it attracted more than 5,100 exhibitors from 70 countries in 17 halls. Furthermore, each year, leading individuals from the fields of business, research, and politics grace this top-class event with their presence — naturally alongside tens of thousands of national and international experts and decision-makers from the sector, such as yourself. An extensive exhibition and an ambitious program — which together present the entire spectrum of innovations for outpatient and clinical care — await you in Düsseldorf. This includes demonstrations of OpeMed’s leading hoist product range.